Fertilizer pellets as quickly and completely dissolved, with high amounts of magnesium and fair measure of micronutrients to promote a balanced development of vegetable and fruit sizing. 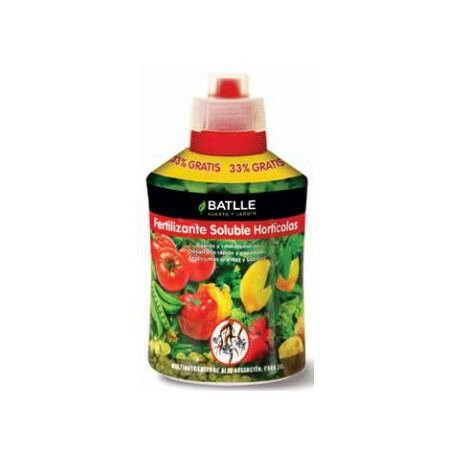 - Fertilizer pellets as quickly and completely dissolved, with high amounts of magnesium and fair measure of micronutrients to promote a balanced development of vegetable and fruit sizing. NPK fertilizer solution (Mg) 16/12/14 (2) with micronutrients. As root fertilizer, dissolve 2-3g per liter of water. As foliar fertilizer, disover 3-4g per liter of water.